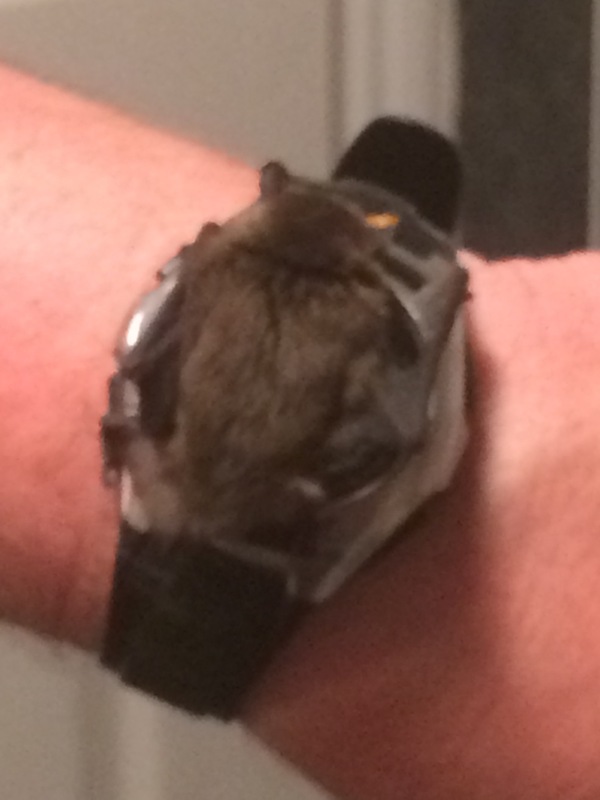 so I have been really busy at work and not had much time to write and with the bat season really kicking in it’s been evenings of Bat Walks, Trapping surveys, and now a couple of bat rescues. 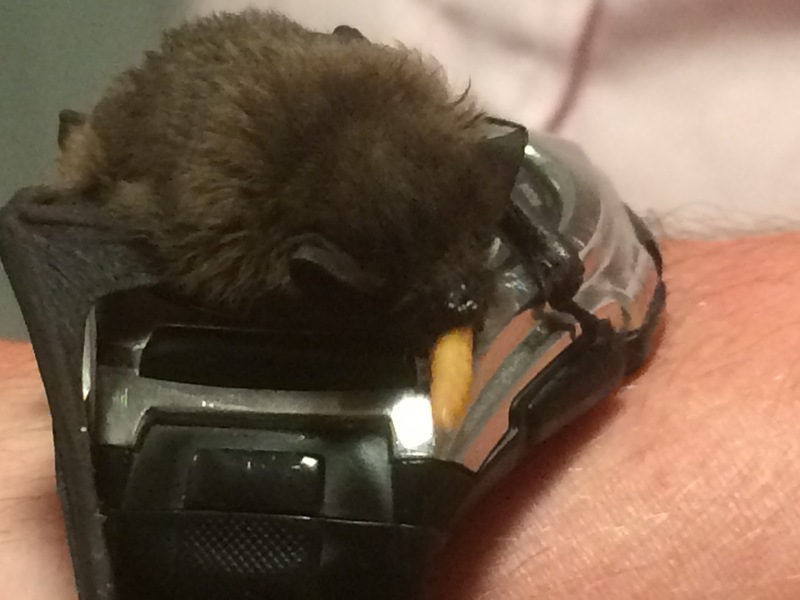 The first rescue was to a common pipistrelle that had been attacked by a cat. This bat had been very damaged and sadly had to be taken to the vets as it was in a very poor state. The second bat was to a male common pipistrelle that was grounded in a factory doorway. It was very dehydrated and hungry and would not fly. I have fed him up on mealworms and he is getting stronger by the day. He is starting to excersize his wings last night and is really eating well. I am hoping he is flying by the weekend and that he can then be released where he was found.